Andy Flanagan’s The Endless Battle is another excellent book published by the Gregg Centre for the Study of War and Society at the University of New Brunswick. The book is structured around diary entries and stories from the author’s father, James Andrew Flanagan, who enlisted as a member of the Royal Rifles of Canada during the summer of 1940. He was captured at the Battle of Hong Kong along with others survivors from his unit on Christmas Day, 1941. 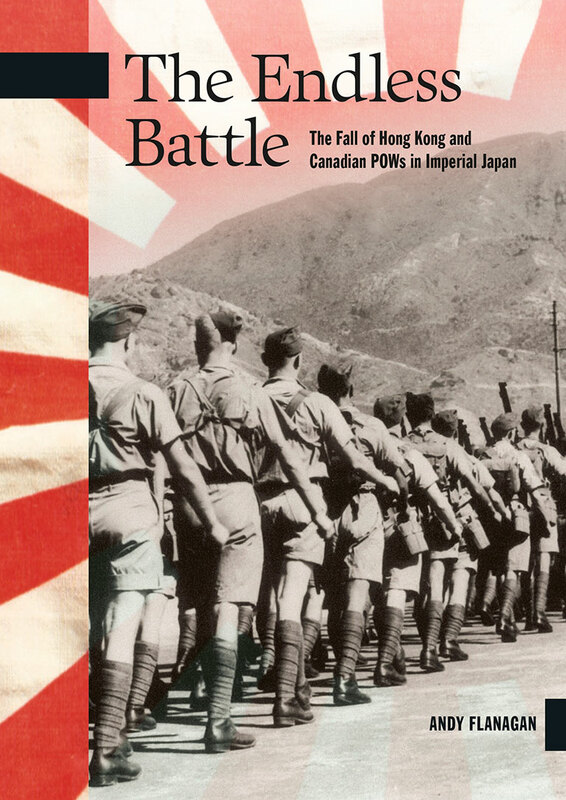 The book provides a personal look at the struggles of Canadian prisoners of war who were held captive by imperial Japan during the Second World War. During nearly four years as prisoners, the Canadians suffered from starvation rations, forced labour, disease, and beatings at the hands of their captors. In particular, the book highlights the experiences of soldiers from Flanagan’s home province of New Brunswick. Unlike many soldiers who returned home and never spoke of the trauma of war, writes Andrew Flanagan, his father “never missed an opportunity to tell the details of his horrific experience. He wanted the world to know how he and his comrades suffered.” This excellent publication helps to ensure that their stories will continue to be told.